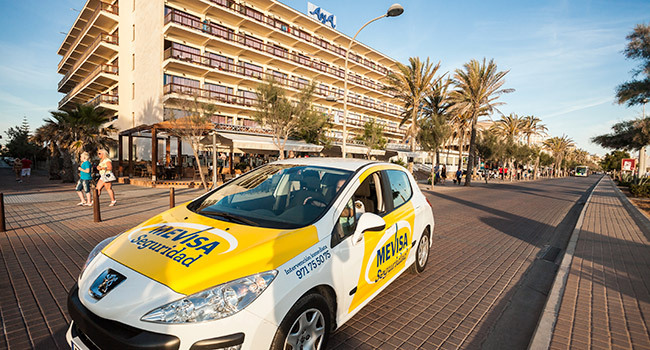 In Mevisa we know well the touristic sector, for which we have been working over 20 years. And we know that their basic premises are to achieve greater security without altering the comfort and privacy of guests, facilitating the task of employees and ensuring tranquillity to hotel guests. • Auxiliary and Concierge Services.